A 26-year-old man was driving westbound and crashed into several parked cars in a parking lot on Jackson Avenue, police said. The driver died of his injuries. 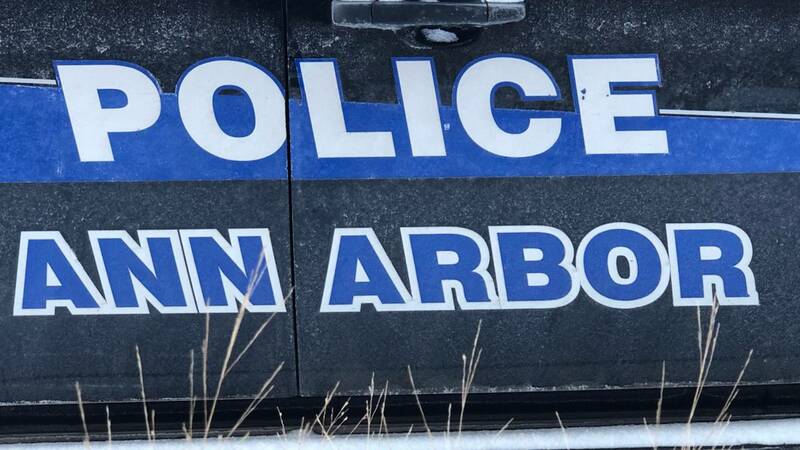 ANN ARBOR, Mich. - The Ann Arbor Police Department is investigating a fatal crash that happened at around 11:43 p.m. Saturday in the 3000 block of Jackson Avenue. A 26-year-old man was driving westbound and crashed into several parked cars in a parking lot on Jackson Avenue, police said. The driver died of his injuries. All the other vehicles involved were parked and vacant. The AAPD Crash Team is still investigating the incident.